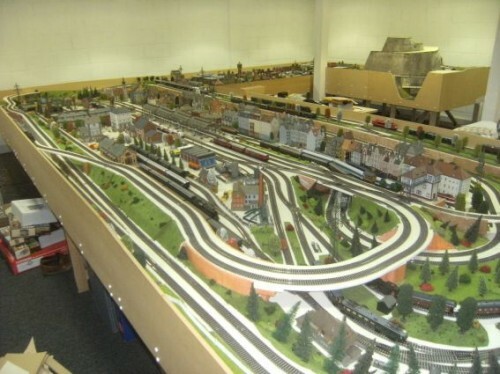 Founded in 1987 Professional Layout Services (PLS Layouts) have over twenty years experience in the professional design and construction of model railway layouts and train sets. We offer model railway design and construction in any gauge from Z to G together with larger scale garden railway installation. We will complete your model railway layout to any degree of finish both indoors and in the garden regardless of size and complexity – from Hornby Trakmats to garden railways. We are happy to deliver or travel nationally and internationally to complete your model railway requirements – no job is too big or too small – we have no minimum job size or minimum charge (we are however limited by the number of hoursin the day!). Our model railway design and construction services have been used by clients across the UK and globally from America to Australia and most places between!